Dr Kay qualified as a doctor of medicine in 2003 from the University of Manchester. After an exceptional stint within the National Health Service for over 10 years, she joined the Farjo Hair Institute team in 2014. Dr Kay’s passion for Dermatology including Scalp and Hair Pathology led her to the field of hair transplant surgery and in particular, the skilled technique of Follicular Unit Extraction (FUE). She dedicated a year of her time to a fellowship training in all aspects of hair restoration with Drs Farjo in Manchester prior to commencing work. 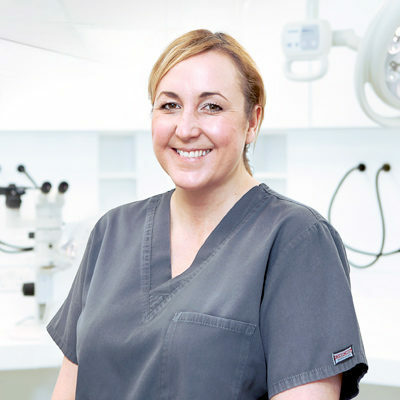 Dr Kay holds some of the most respected qualifications including a Post Graduate Diploma in Dermatology, as well as being an active member of the Royal College of General Practitioners, where she continues to serve in the NHS on a part time basis. In 2016, she was able to pass on her knowledge to beginner doctors at the ISHRS-sponsored European Hair Transplant Workshop at the Farjo Hair Institute in Manchester. Dr Kay provides an outstanding level of patient-centred care, focusing on the patient’s experience and outcomes. She, along with the rest of the Farjo team strive to apply the latest techniques and research in the field of hair restoration surgery, and continues to help the Institute enhance its status as a centre of excellence.